You might not know much about the U11 Life because it's not a very popular phone even in the context of HTC. 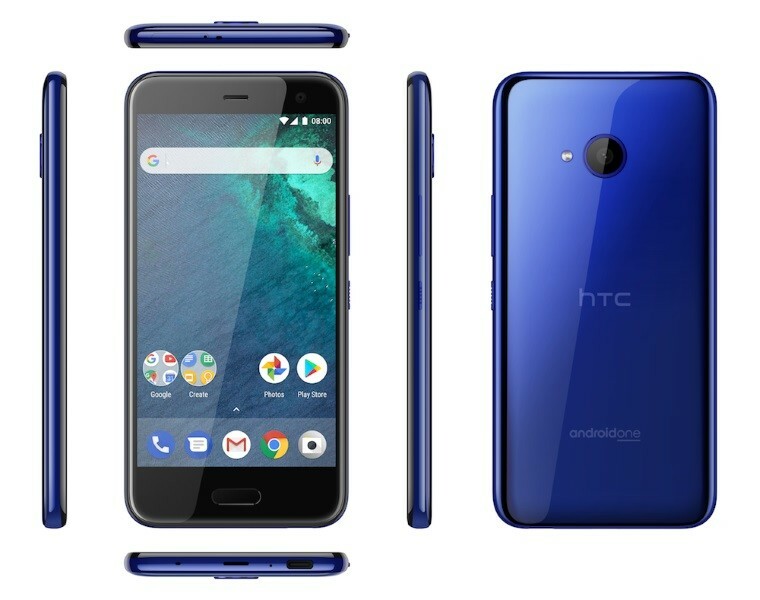 Launched in late 2017, the U11 Life is an Android One device with a Snapdragon 630, 3-4GB of RAM, and a 5.2-inch 1080p LCD. Despite the lower profile of this phone, it's not surprising HTC's Android One device is the first to get Pie. HTC doesn't have to update and test all its custom apps and services for this release (the U11 Life Sense version in the US isn't getting Pie). HTC hasn't confirmed the OTA yet, but there's a screenshot floating around. The Pie update comes with the October patch and clocks in at 720MB. If you're one of the few with a U11 Life, get ready for some Pie.